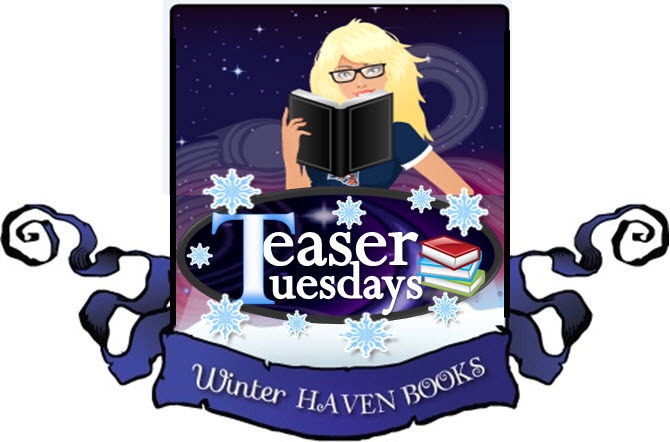 We are so excited to participate in our first ever Teaser Tuesdays! This will be a new weekly feature for us and we hope you enjoy it! "You've kissed guys before, right?" I crossed my arms, hugged myself. "I don't see why you need to know that." "Come on. Don't be a prude. You're seventeen. You're hot. You've kissed guys." "But how is my mom alive then? Wouldn't he have killed her when they--" I coudn't bring myself to finish that sentence." That part cracked me up! Glad you liked the teasers. I'll stop by yours as well. Thanks for swinging by and posting! Great teaser! I have this book and I am looking forward to reading it. Thanks, Ellen! I hope you enjoy the book! Thanks for stopping by! Aww that's a really good teaser! I lucked out on the page I flipped to LOL! I will def swing by to see your teasers! Thanks for checking ours out! I've never heard of this one before..
TT are a great way to catch an inside glimpse. 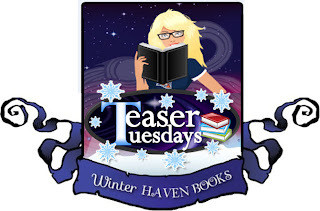 I'm loving all the great teasers out there.Thanks for stopping by! Oh, and my favorite one is Eclipse! Thanks, Taylor! I'm glad you enjoyed it! Thanks for stopping by!